The European Union failed on Thursday to blacklist Hezbollah as a terrorist group in fear that such a move would lead to instability in Lebanon and the Middle East. Britain’s drive to reach a unanimous decision to blacklist Lebanon's powerful Shiite group has failed to persuade the 27-nation bloc, diplomatic sources said. Diplomats told Reuters that the discussions were not over, but Britain may escalate the issue to a higher level, possibly to a July meeting of foreign ministers. 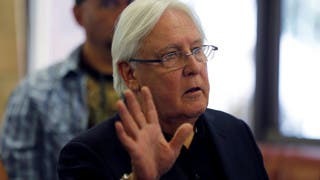 “There was no agreement and the understanding was the issue will be discussed further, but not in this (group),” a diplomat told Reuters. 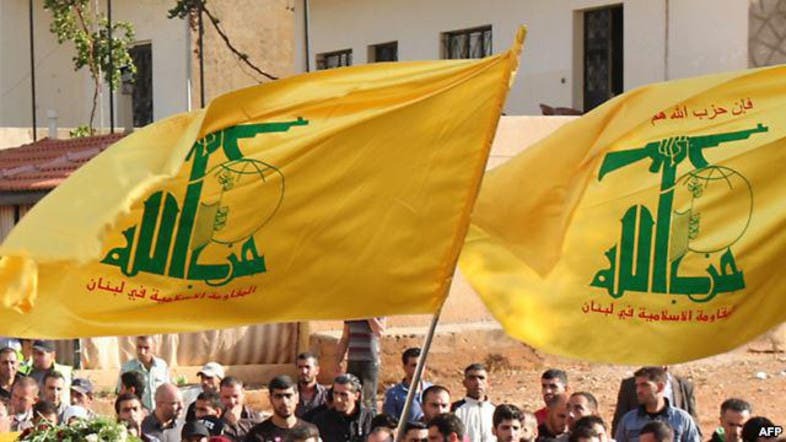 AFP reported that Austria and the Czech Republic opposed the move to add Hezbollah to the EU terrorist list, which includes several groups such as Hamas and Colombia's FARC guerrillas, who are subject to an asset freeze. Concerns over Hezbollah began in Europe since an attack last year on Israeli tourists in Bulgaria which Sofia blamed on Hezbollah. In March, a Cyprus court sentenced a Hezbollah member to four years behind bars for planning attacks there. The involvement of Hezbollah in the Syrian conflict raised the EU’s concerns after fighters belonging to the Shiite group were found to be engaging in battles between President Bashar al-Assad's forces and the country’s opposition. On June, EU counter-terror specialists met on the issue but failed to reach unanimity on blacklisting Hezbollah after objections from several countries. France, Germany and the Netherlands have backed Britain in seeking to blacklist Hezbollah. Despite being backed by the majority of the 27 EU member states, unanimity is needed to support the proposal. Countries rejecting Britain’s move said they feared to destabilize the politically fragile Lebanon, where Hezbollah is in the government. Diplomats say these countries think it would be hard to implement the proposal due to the difficulty of distinguishing between Hezbollah’s political and military wings.